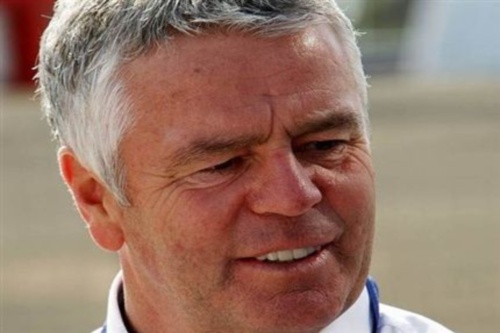 Following the BRDC’s Annual General Meeting (AGM) on Thursday 25 August 2011 we are delighted to announce that Derek Warwick has been elected as BRDC President, taking over the role from Damon Hill OBE. Speaking at the AGM, shortly after being confirmed as BRDC President, Derek said: “First and foremost I would like to thank Damon for the loyalty and commitment he has shown to the BRDC during his time as President. He steered us through some difficult, but ultimately successful times and my aim is to continue where Damon left off.